See the Regatta page for the 53rd 12 foot skiff Interdominion Championship to be conducted by the Brisbane 18 Footers Sailing Club on Waterloo Bay in January 2013. 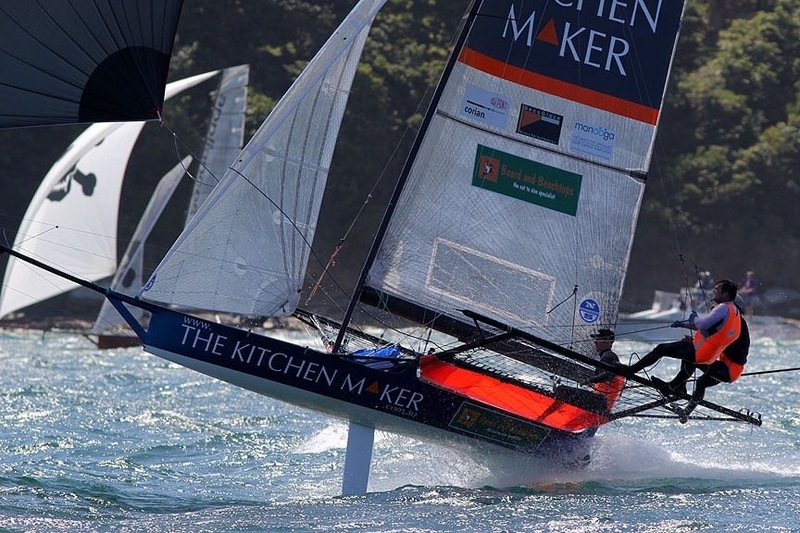 This entry was posted in 12 foot skiff, Interdominion Championship and tagged 12 foot skiff 53rd Interdominion Championship, Brisbane 18 Footers Sailing Club by Cam. Bookmark the permalink.